If you are a United States veteran, we would like to thank you for your service. The Calaveras Humane Society is proud to provide free adoptions to veterans. The special bond between pet and owner offers warmth, comfort, fun, and friendship. Please contact us with any questions, and thank you for your service! This program allows for one adoption per vet, though some exceptions may apply (for example, when a bonded pair is being adopted). 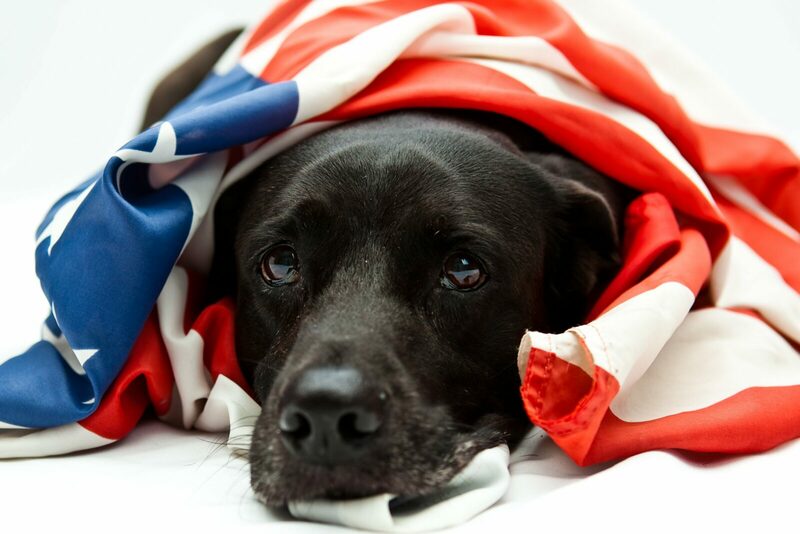 Free adoptions for veterans are available for dogs, cats, and small animals only. All vets are subject to our basic requirements for adoption and we reserve the right to refuse adoption to anyone for any reason. Only the qualifying veteran is eligible for a free adoption, and must adopt in person at our shelter. This discount is not transferable and may not be shared with a friend or family member.